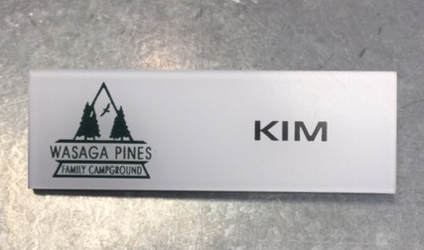 We engrave directories, interior signage and exterior signage. 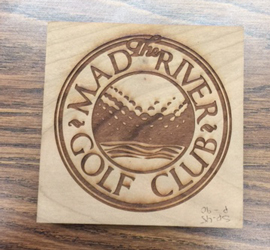 We also engrave awards for employee milestones and employee appreciation. 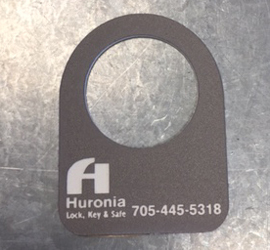 Huronia can engrave gifts, labels, emergency escape route maps and signs, labels for circuit breaker diagram signs, and so much more. 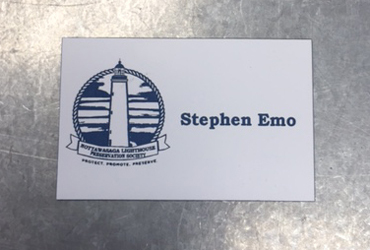 Our hours of operation are 8am-5pm Monday to Friday at our Collingwood location, stop by today to discuss your promotional and engraving requirements. 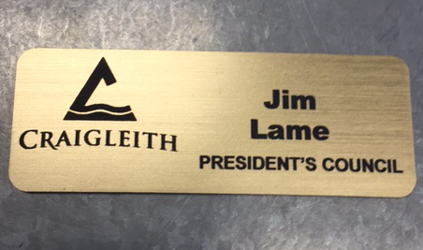 Or email us to discuss your engraving needs.